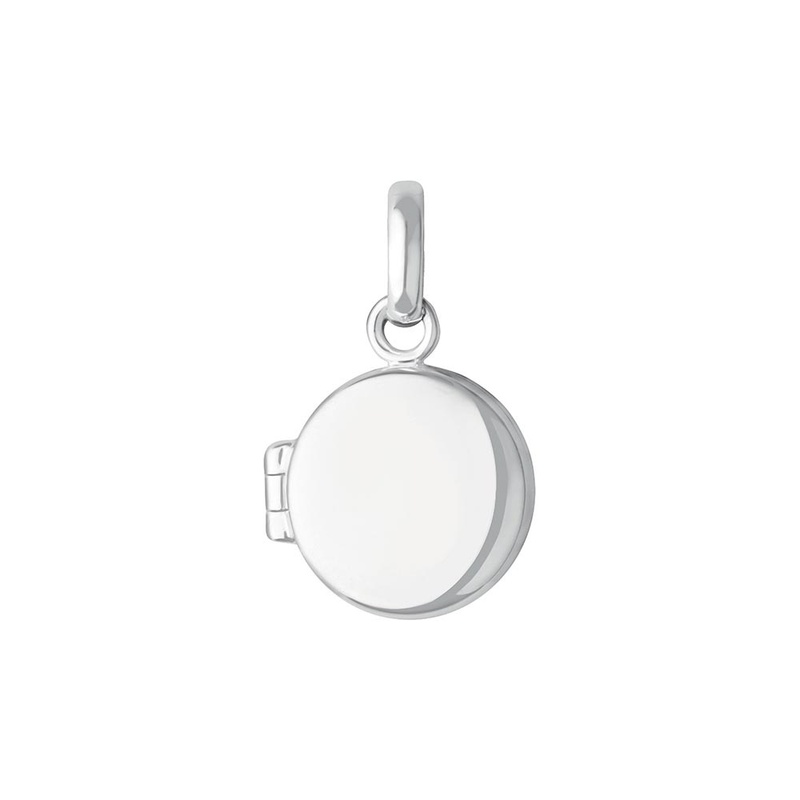 Keep close to the heart a photo or lock of hair from a loved one with this Mini Locket charm. Designed in sterling silver and with room for engraving on the front, it is the perfect way to keep everyday reminders of that special someone. With your personal touch this silver photo charm makes an extra special gift. Showing 2 of our total 3 reviews, with an average rating of 5 stars. Read all 3 reviews for Links of London Mini Keepsake Locket Charm.